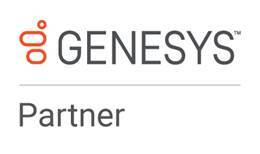 CIS is a proud member of the “Genesys Partner Network” program. In accordance with the program, CIS leads a full interoperable integration with all Genesys’s platforms to provide the optimal world-class services to all of its customers worldwide. CIS provides with advanced call and screen recording, mobile and voice analytics solutions, and many more. 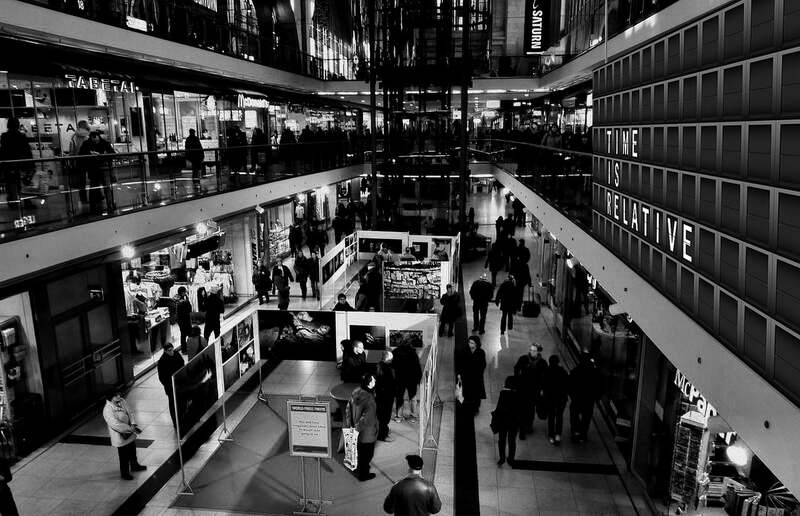 the system is fully integrated with all Genesys’s platforms, with a simple, reliable and advanced interface. Passive recording and optional connection to CTI T-server. Active recording without the need of port mirroring – as described on this document. How Does CIS Interface With Genesys's Platform? CQ will be simulated as a group of virtual SIP extensions and registered on Genesys SIP Server and MCP via the SIP trunk. 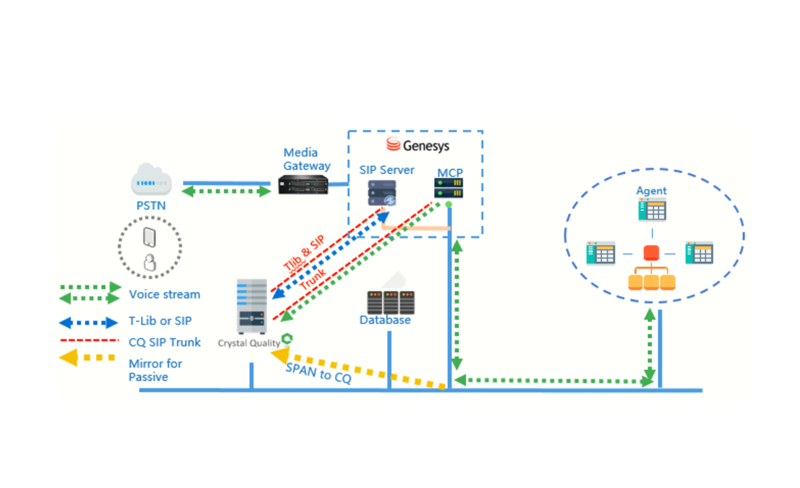 CQ Proxy interacts with a Genesys CTI server(T-Server), which in turn interacts with Genesys. CQ Proxy uses the Call Control Services, specifically the TLib of Genesys T-Server to receive event reports and call information concerning particular stations, agents, and agent hunt/skill groups, and can use those event reports as recording triggers. The CQ Recording Server contains two network interfaces, one of which is for communicating with the Genesys SIP Server and the other is for receiving RTP traffic from the Genesys MCP. For full time and scheduled recording, CQ records a call by dynamically programming a SIP Device and Media Control API station to service observe the station to be recorded. In both cases, since the IP address of the SIP Device and Media Control API station is that of the CQ server, the audio portion of the call is directed to the CQ server and can thus be recorded. CIS is a Genesys partner and has various integration solutions with all of Genesys’s communication platform.